Roofers in Missouri face hazards every day on the job. When a roofer is injured at work and must take time off to recover, he or she may be eligible to collect Missouri workers’ compensation to cover medical treatment and lost wages. 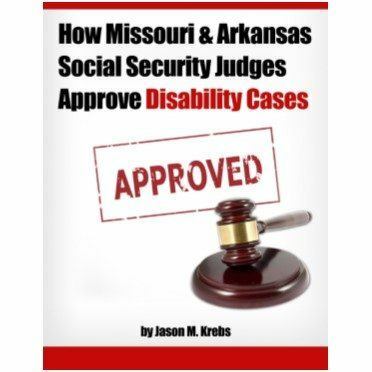 If you aren’t receiving the compensation you deserve, hire a work injury lawyer in Missouri. 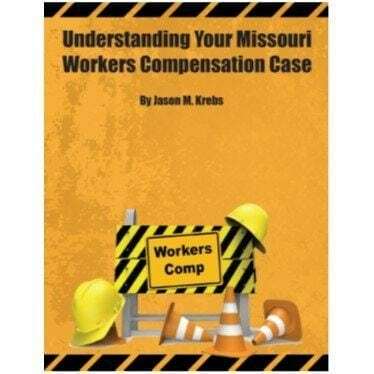 As with all Missouri workers’ comp cases, it doesn’t matter if the employee’s injury was because of their own error or that of a co-worker or supervisor. As a no-fault program, workers’ comp should cover their costs. These are the leading cause of death on construction sites. Roofers are frequently in danger when fall protection systems aren’t in place—they could slip off the roof, fall through an opening, or slip off a ladder or scaffolding. Roofers use nail guns and work quickly to lay shingles, often side-by-side with another professional. In these conditions, it’s easy to have an accident with a nail gun and either shoot yourself or a co-worker. Coming in contact with overhead power lines can cause shock or even electrocution. Approximately 11 percent of roofing fatalities each year are caused by electrocution. Working with hot tar on commercial buildings can lead to severe burns. There’s a constant risk of being splashed, tripping and spilling hot asphalt, or igniting the substance. Roofers perform the same tasks repeatedly, putting them at risk for a repetitive-use injury and musculoskeletal damage. Back injuries, elbow and shoulder injuries, and knee problems are common among these professionals. If you’re injured while working on a roof, report your accident to your employer in writing and file a Report of Injury form. If you have any trouble with your employer (for example, many employers try to claim that roofers are independent contractors to avoid coverage), call Krebs Law Firm. We help injured roofers like you get the Missouri workers’ comp they deserve. 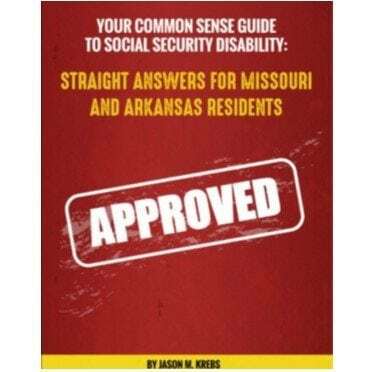 Request a free copy of our information-packed e-book here to learn everything you need to know to file a claim.